Exotic animal trainer Dr. Bhagavan Antle, as founder of The Institute of Greatly Endangered and Rare Species (T.I.G.E.R.S.) 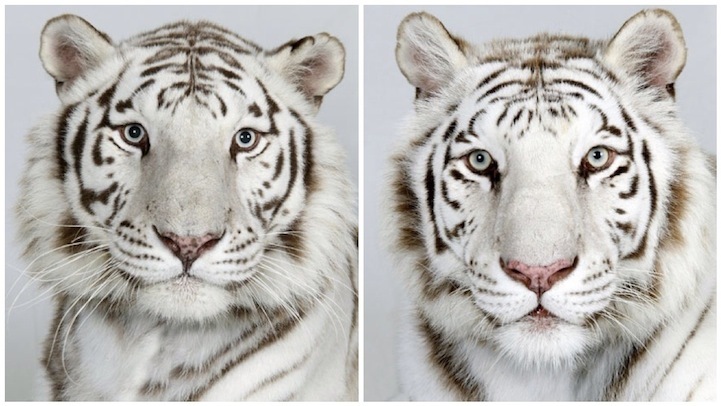 has developed this amazing and moving series of tiger portraits. 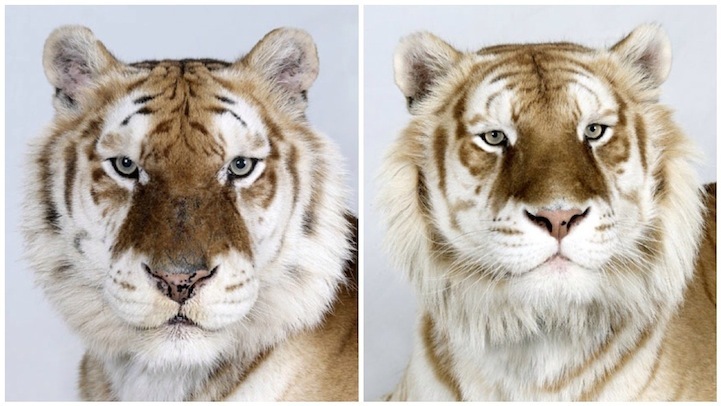 "a stunningly beautiful animal like a tiger captures people's attention so they become more willing to learn about critical conservation issues. Tigers are an important living example of the environmental problems facing the world, which makes them the perfect wildlife ambassadors."